Professional services that solve real problems. Drew Tulchin to act as Executive VP/CFO	for client EMvolution! Click HERE to see his bio. Stay tuned for more information about EMvolution as we progress! Presentation on social and environmental metrics for triple bottom line business. To attend, use code drewtulchin to get 25% off. Given the economic downturn in America, is this the time for entrepreneurship and social entrepreneurship? Comment on Drew Tulchin’s guest blog on Triple Pundit and share your thoughts HERE! Plan International (ProMicro Consulting): Contributed to funding proposal with national assessments including market review, value chains, and savings models to increase income opportunities for youth in Niger & Senegal. Geos Institute: Developing business plan for non-profit consulting ClimateWise, enabling local communities to prepare and adapt to climate change impacts. New Mexico Native Green Loan Fund: For Confluence Philanthropy, structuring a loan fund for tribal community green development projects in New Mexico. EMvolution, this New Mexican start-up company designs medical products that save lives. Following the entrepreneurs’ previous success with medical shears, EMvolution has new patented and patent-pending product designs - non-invasive, inexpensive, and revolutionary in the industry. Stay tuned for more information as we progress! New Caledon is a U.S. based juice and fruit company. 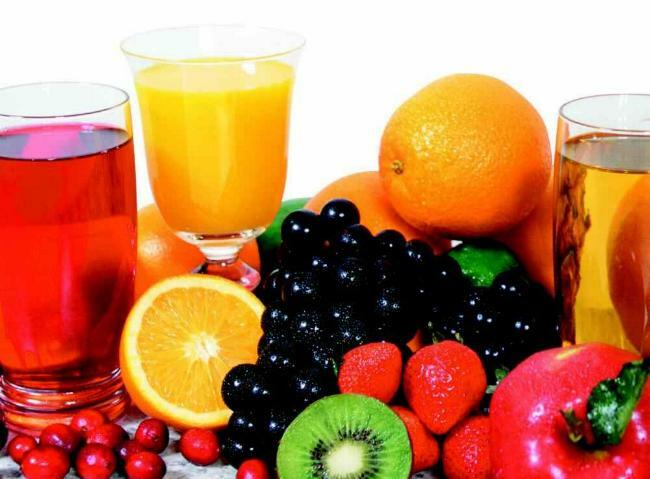 Through a partnership in Africa (Losotho, southern Africa) the company will import organic juice, fruits and vegetables. The business will help subsistence farmers and provide needed jobs to local people. A Path Forward For Northern New Mexico's Agricultural Economic Cluster: This report is part of a larger initiative to benefit Northern New Mexico. For more information please visit the Regional Economic Development Initiative website NMredi.org. Tip Sheet #1: Goggle Adwords 101: Nonprofits, what do you know about Google’s advertising program? Check out this 2 pager for an introduction and lesson on how to leverage Google Adwords to market on Google. International Social Enterprise: Operational and Implementation Challenges: Drew Tulchin shared his insights into the topic at the 2010 Net Impact National Conference. We’re excited to meet the next generation of inspiring social businesses! Our three new blog entries present international social enterprises enhancing education, energy, and fair trade! Click HERE for more. We're re-certified as a B Corporation! Special thanks to Julie Chen for her contributions and good luck in her new job. Thanks to past intern Jamie Lippman for her great work! SOCIAL ENTERPRISE ASSOCIATES is a U.S. for-profit consulting company applying business principles to achieve community good. We value affordable, results-oriented client services. 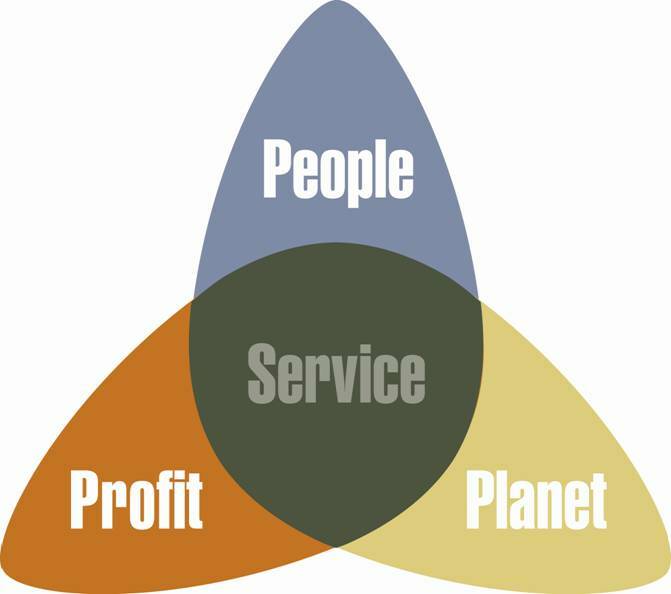 Contact us for your triple bottom line solutions at info@socialenterprise.net.